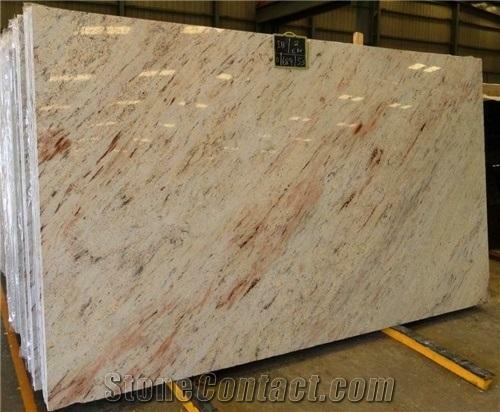 Ivory Brown Granite for Flooring, Kitchen Countertops, Steps, Treads, Staircases, Vanity tops, vases. Stone Vault Export India Private Limited was established in the year 2013, is a leading Manufacture and Supplier of Granite Tiles and Granite Slabs. We redefine various rocks from different parts of the globe under one roof, with our quality processing and polishing. We are focused on infusion of multiple stone requirements of different markets across the globe. We have invested well in Infrastructure, R&D & QHSE in order to maintain the consistency in benchmarking quality, time bound delivery and exceeding level of satisfaction.